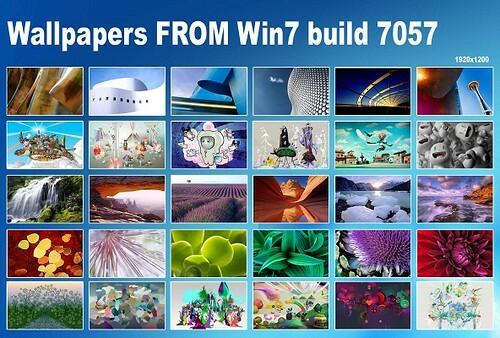 Windows 7 build 7057 was leaked few hours back and there are many new changes in the latest build. Apart from several UI changes, there are many new wallpapers, icons, and user pictures in this build. You can download the latest build wallpapers and user pictures from the below link. 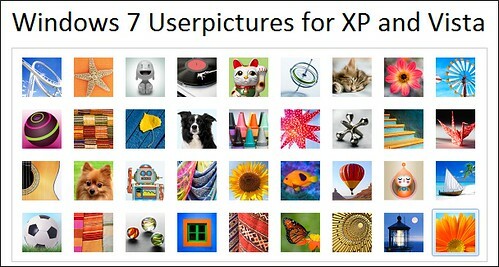 fediaFedia has extracted user pictures, & AlveR-spb has extracted wallpapers. Can't wait anymore for this....thanx tweakwindows.